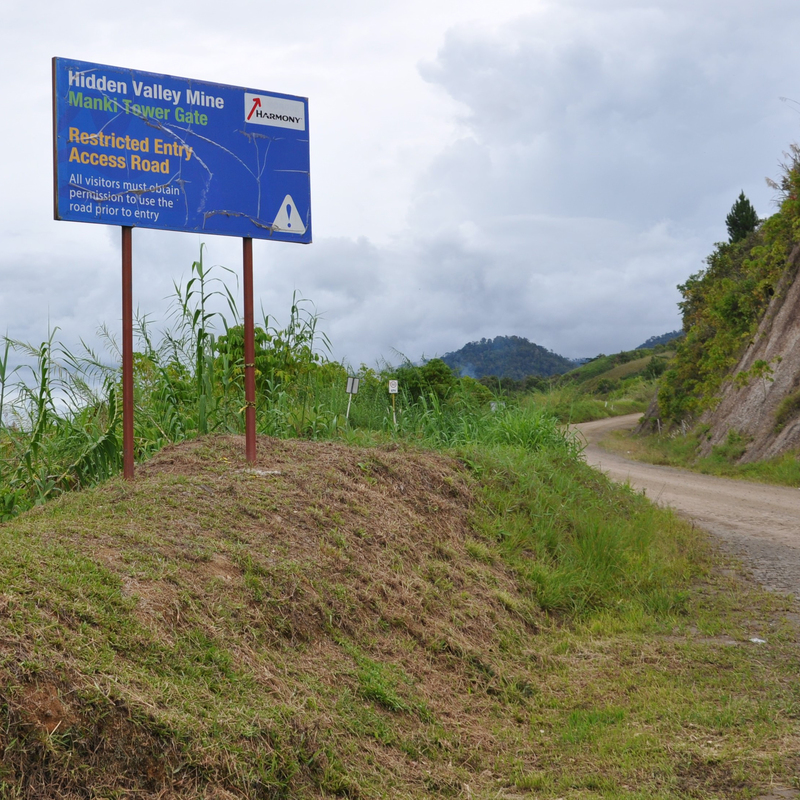 CSRM was sub-contracted to Coffey to provide strategic input into the development of a mine-induced in-migration management plan for the Hidden Valley gold mine in PNG. In May 2018 CSRM undertook a familiarisation trip to the mine site and surrounding district to understand in-migration patterns, facilitated a workshop on in-migration with mine managment to help set a foundation for future strategic plans. As part of UQ’s new flagship Masters of Leadership in Global Development, SMI-CSRMs senior staff are teaching into a new course in Semester 1 of 2018, called Private Sector and Development. This course covers the history of business and society and corporate social responsibility. It will also explore hot topics such as business and human rights, supply chain and agreement-making with local communities. CSRM is providing expert appraisal of a national initiative in Chile to build a framework for community-company-government dialogue in the context of large investment projects. CSRM is providing feedback on the framework’s four components: dialogue, dispute resolution skills certification and financing. CSRM is working with junior company Northern Territory Iron Ore (NTIO) that is seeking to develop the Roper Valley Iron Ore Project in the Northern Territory, Australia. This is an opportunity for CSRM to positively influence social performance practices in the early stages of a mining project that is located in a sensitive social and ecological context. For the eighth year, SMI-CSRM, in collaboration with the Cambridge Program for Sustainability Leadership (CPSL) is delivering the Advanced Sustainability Management Program to senior leaders within the Anglo American. The aim of the programme is to develop informed, skilled and effective managers able to offer critical leadership to manage the economic, environmental and social impacts of the global mining industry. CSRM is currently collaborating with IPIECA, the global oil and gas industry association for environmental and social issues, to develop a practitioner tool on the negotiation and establishment of agreements with project area communities. This is an opportunity for CSRM to positively influence agreement processes across the oil and gas project lifecycle. 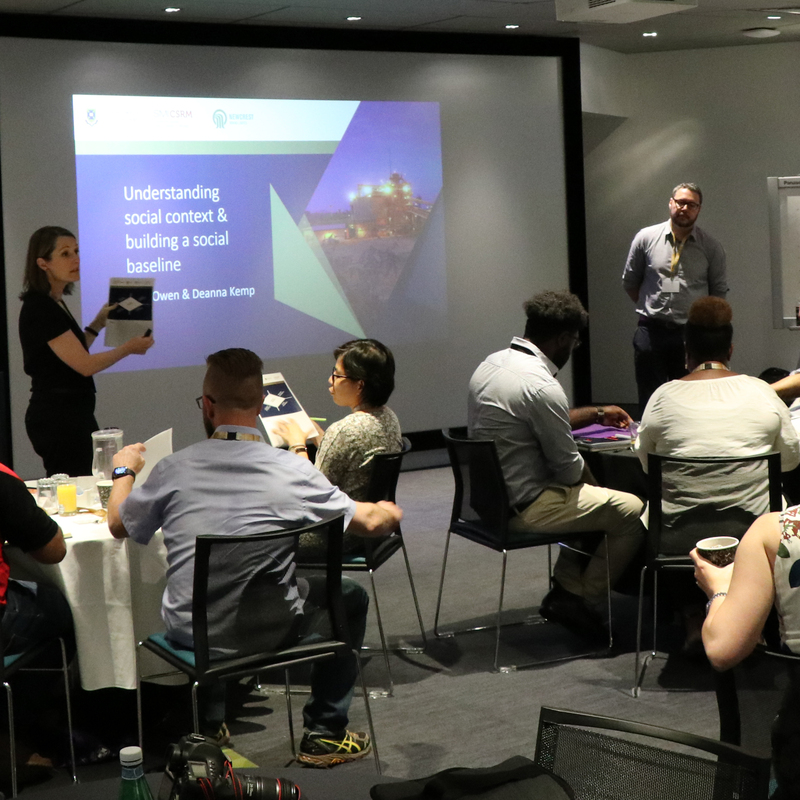 In 2018, CSRM and Newcrest Mining commenced Newcrest’s second Social Performance Leadership Program for senior company employees. 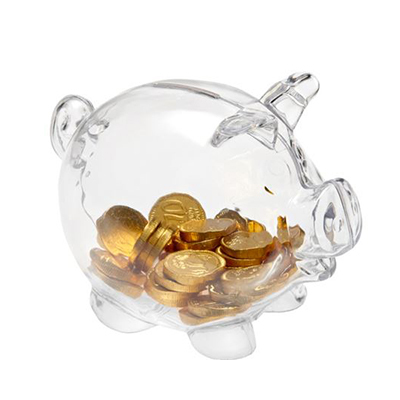 The program aims to improve social performance across Newcrest's operations globally. The course includes two residential weeks at UQ and group projects in the time between. After conducting an initial review, in 2015, and producing a public report on the Porgera Joint Venture (PJV) pilot off-lease resettlement project, SMI-CSRM was appointed to Chair an Independent Panel of Observers (“the Panel”). The Panel’s primary function is to observe project activities associated with the PJV pilot off-lease resettlement project, engage with project stakeholders, and to report on key developments as the company, government and landowner stakeholders attempt to progress the pilot project. The Panel reports to the project Committees, not any one stakeholder. 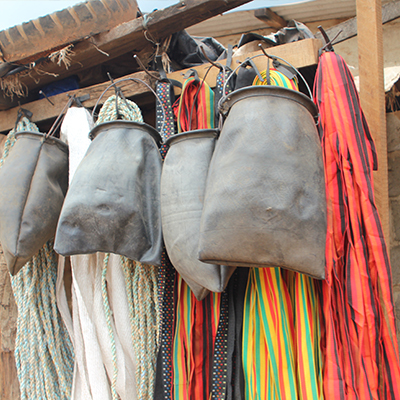 Commissioned by the Deutsche Gesellschaft für Internationale Zusammenarbeit (GIZ) Extractives and Development Programme, SMI-CSRM is conducting a research project on the interoperability of sustainability initiatives relevant to mining and metals supply chains. The project report and a case study of the Aluminium Stewardship Initiative will be available in the second half of 2017. In July and September, CSRM led the Australia Awards Africa short course on local economic and social development in extractive industries. 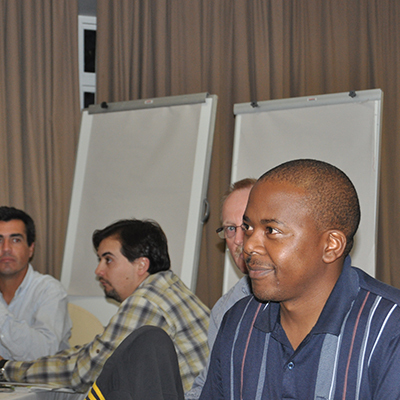 There were 25 participants from eleven countries in Africa. The Australia Awards are DFAT’s flagship program for building capacity in mid-career African professionals working in extractive industries. This is the 5th time CSRM has led these courses. CSRM and MISHC are working with the American Gem Traders Association and Work Place Health and Safety Without Borders to improve health and safety in gemstone manufacturing. The project will be piloted in Jaipur (India) in early 2018. This work is funded through the GemHub, and supported by the Tiffany & Co. Foundation. Read more. 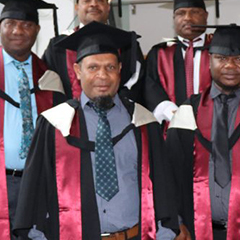 Between December 2014 and December 2017, The University of Queensland’s Centre for Social Responsibility in Mining (CSRM) provided professional training and capacity building services to Papua New Guinea’s Mineral Resources Authority (MRA). 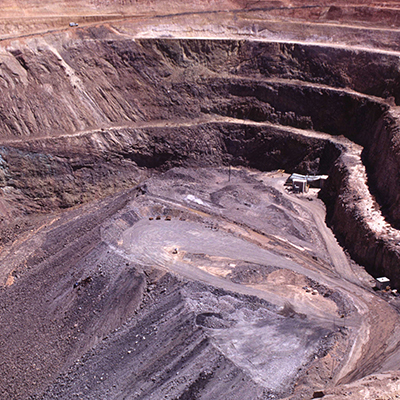 CSRM is conducting research on the social, cultural and political aspects of mine closure. The first stage of this project is a scoping study and global literature review, the aim of which is to understand the extent of the research gap and also the practical extent of the issue. Enabled by an SMI collaborative seed grant, SMI-CSRM is conducting research on multi-stakeholder initiatives for greater transparency in the mining sector. The project includes a case study of Australia’s Extractive Industries Transparency Initiative (EITI), to be published in 2018. In September, researchers from CSRM and CMLR completed a final mission to Myanmar to finalise the assessment of the socio-economic and environmental impacts of mining in Mandalay Region for UNDP’s Poverty Environment Initiative. The research team will return to Myanmar in December to present their findings to a multi-stakeholder group, including government, civil society and industry. 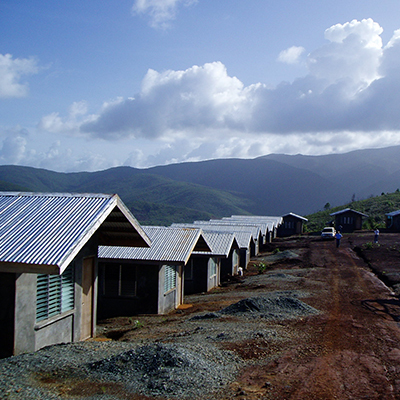 In February, CSRM completed a socio-economic diagnosis for Vale Minerals in Malaysia. The diagnosis will be used as a key input into the design of a new five-year social investment plan being developed by CSRM for Vale’s large iron ore distribution terminal in Lumut. SMI-CSRM, through the MEfDA partnership with the University of Western Australia, has been commissioned by DFAT to support mining sector governance in Niger. In 2018 work under this program will include conducting training in mine closure for the Ministry of Mines employees. 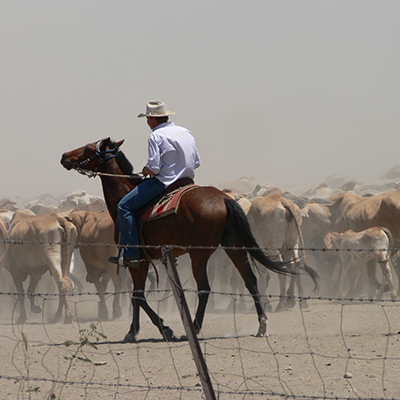 Inclusive planning for post-mining use of land by graziers in Central Queensland. This ACARP project, being conducted in collaboration with Central Queensland University, tackles a looming problem for the coal mining industry: what happens after mining? At the core of the project are workshops with a panel of landholders with experience of uses of mining land and potential interest in future use of such territory. The Danish Institute for Human Rights and SMI-CSRM have collaborated on a human rights impact assessment for the proposed Papua LNG Project in Gulf Province of Papua New Guinea operated by Total E&P PNG. This summary report presents key findings and recommendations of the HRIA. 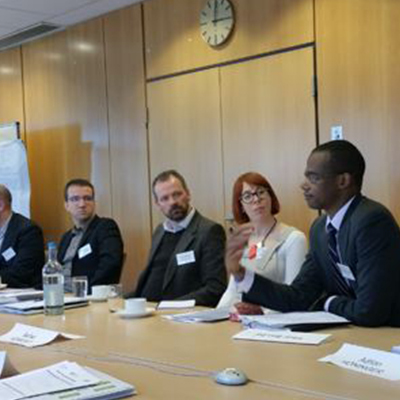 In September CSRM finalised and trialled a new social performance scenario exercise, designed for Anglo American PLC. The exercise was trialled at Anglo's Mogolakwena operation in South Africa, and involved the site management team. The project was supported by Anglo American's Centre for Experiential Learning and Corporate Relations Integration groups. SMI-CSRM will host an international scholars symposium in August 2017. The Symposium provides a forum for direct scholarly exchange between international scholars actively publishing at the nexus of resettlement, in-migration, and small scale artisanal mining. The symposium will provide the foundation for a special issue in a high ranking peer reviewed journal. 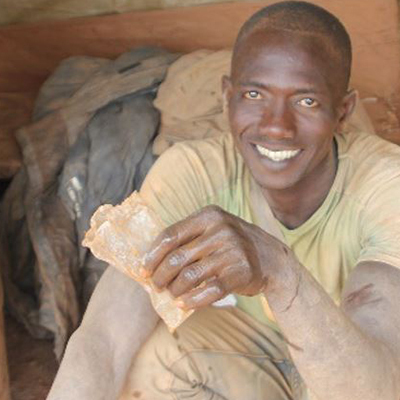 SMI-CSRM is working on an European Union (EU) funded project in collaboration with the international NGO Eau Vive to conduct a human rights assessment of artisanal gold mining in Burkina Faso. Tensions between large scale miners and exploration is another challenging area in relation to the right to work. 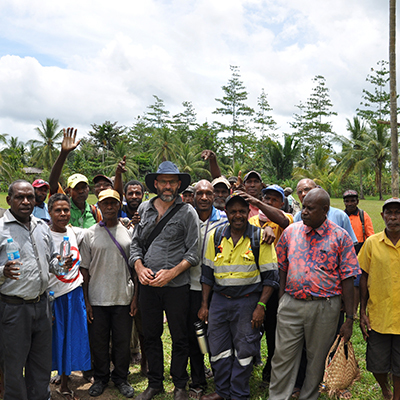 CSRM was awarded an SMI collaborative seed grant to support research in PNG about the role of agreements between resource companies and local project area communities.